Love Denim? Discover Stylish Alternatives to Your Blue Jeans! Have you heard of Denim Day? It’s a dedicated caused centered on bringing awareness to sexual assault. On Denim Day (which was officially yesterday) and for the entire week, the idea is to wear jeans with a purpose to support sexual assault survivors and educate others about this serious issue. In support of Denim Day, I’m sharing all of the denim options you can wear this week and beyond! 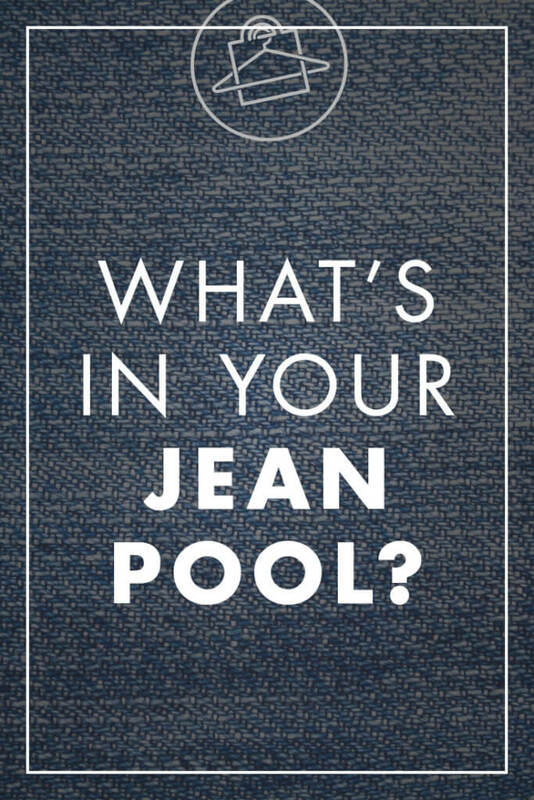 What’s in Your Jean Pool? Now let’s keep it real! When you hear the word ‘jean,’ you probably think about denim trousers, right? They’ve become such a staple in our wardrobes (for both women and men alike), it’s second nature to think of them in that way! But you’re not limited to just wearing denim trousers jeans or denim trousers at all! Denim comes in a variety of clothing types, shoes, and accessories! The spring and summer seasons are an especially good time to rock denim since it’s so comfortable and breathable, so why not experiment with new jean looks? First, I want to share some hot, classic jeans that we know and love – denim trousers. These are tried and true and can be paired with almost any look! (Oh, and if you need a refresher on different jeans styles, check out this blog post). 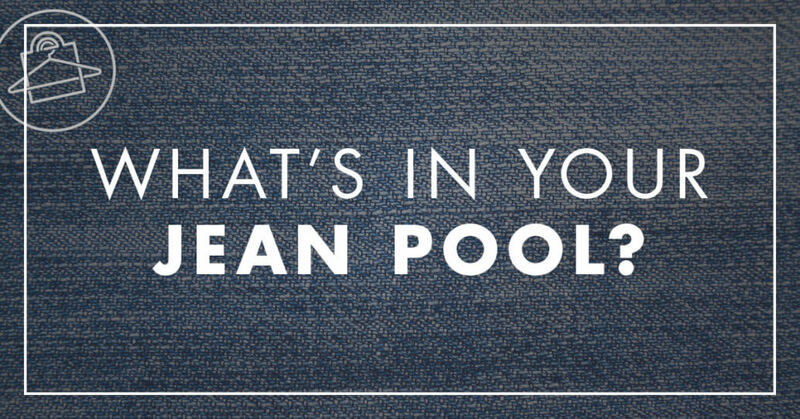 Diversify your jean pool by checking out some fun, gorgeous denim options that are available at your fingertips. Which one of these would you invite into your wardrobe?